Digital platforms make tax filing seem easy. But they’re built for people who work regular jobs and have simple taxes. Entrepreneurs are messy. And the thing is, a single mistake can cost you thousands and alert the IRS to take a closer look. That’s why CareCPA makes tax preparation a core focus. When you work with us, we’ll do our best to save you money and keep you from paying huge tax bills. We’ll get your forms filled out right and help you avoid nasty audits too. Business or personal, just talk with us. Kara and I are happy to discuss your unique situation to find a solution that’s right for you. Your business has unique tax concerns. You may require tax credit studies, fixed asset help, or even just suggestions for tax optimization. At CareCPA we’ll get your forms filled out right, remind you of upcoming tax obligations, and send electronic copies of your returns without nickel and diming you for small stuff! Your personal tax situation is as unique as a Zebra with wings. You may have any combination of wages, business income, rental income or other passive income. You may be eligible for special credits or deductions. When you hire us we’ll ask you pointed, relevant questions to make sure we uncover every opportunity to save you money. We’ll also offer suggestions on ways to save more and thrive in the future too. 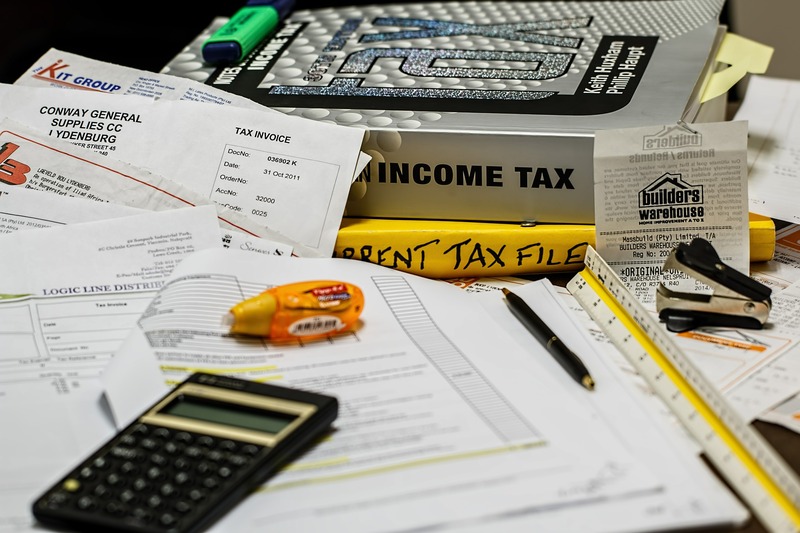 With tax preparation we’ll help you make sense of your reports, and file your forms correctly. We’ll help you save money and keep you from making mistakes that could lead to audits. To get started just contact us. 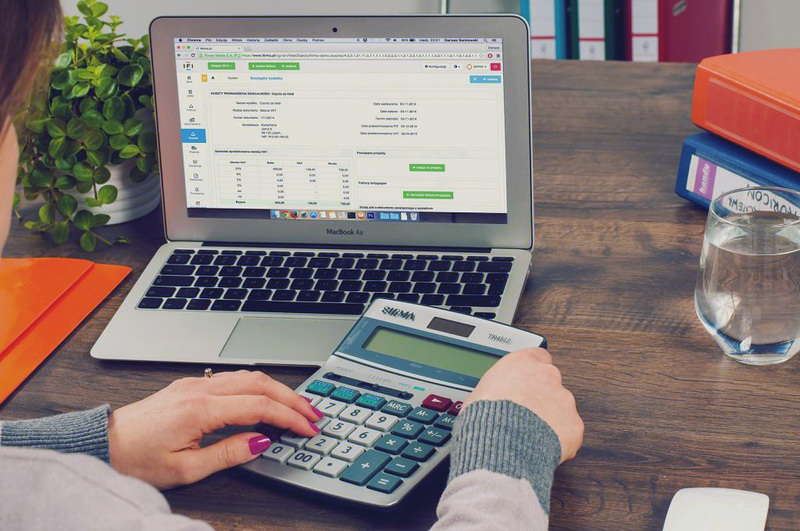 Once we know a little bit about your business we’ll let you know exactly what we need to take care of your taxes for you. Can’t I just file my own taxes? You can but it’s risky. Though platforms like TurboTax like to simplify the forms, they’re designed for people with simple taxes who don’t have complex business situations. The problem is, mistakes can cost you thousands. Most of our clients find it’s better to be safe than sorry. When you work with us you get a second and third set of eyes to make sure everything gets done right the first time.